discover and enjoy our full range. You will never hear us say that Damiano is leader in the market because we do not like set phrases. But we actually are the leaders in the global market of organic almonds, the ones we grow in the area south of Caltanissetta and in Syracuse. We are leaders in demanding and highly competitive markets: US, Germany, France and Canada. 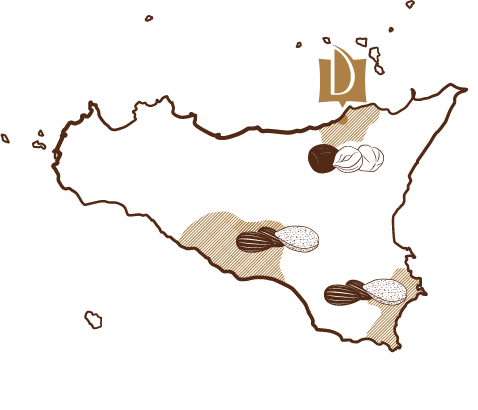 But Damiano is not only about almonds, we also grow hazelnuts on the Nebrodi mountains, not far from our establishment in Torrenova. 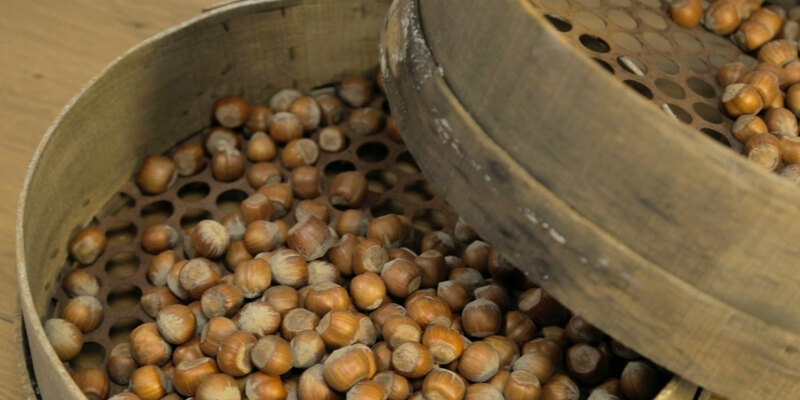 Once you’ve experienced the fragrance of our Roasted Hazelnuts your life will never be the same again. Daniele, our food technologist, says it’s their flavour. For us it’s the scent of our mountains. Then we have pistachios, pine nuts, cashew nuts, and Brazil nuts. They come in handy packets and in a range of butters and pastes with a unique natural creamy texture. Amandino, Nocciola, Tahin, our Hazelnut&Cocoa spreads, Peanuci, Pistacchio, Pistou: these products were invented in our food laboratories long before you could find them in shops, because it took us years to perfect them, because we do organic spreads, not any spread, and it is our name that goes on the label. This makes all the difference to people like us who really care about quality. Lastly, we have the MY CHOCO range, the delicious milk or dark chocolate-coated almonds or hazelnuts. Delicious to say the least. Damiano is a company that will continue growing at quite a pace in the years to come, because we always like to set ourselves new challenges. And to grow, process, package and sell organic dried fruit of the highest quality, like ours, truly is a challenge. But Damiano is also a company that carries the name of a family and it’s hard to tell one from the other. That’s why Riccardo, over ten years ago, thought of creating a Foundation. Because we are a family, and if things go well, everyone must benefit from it. 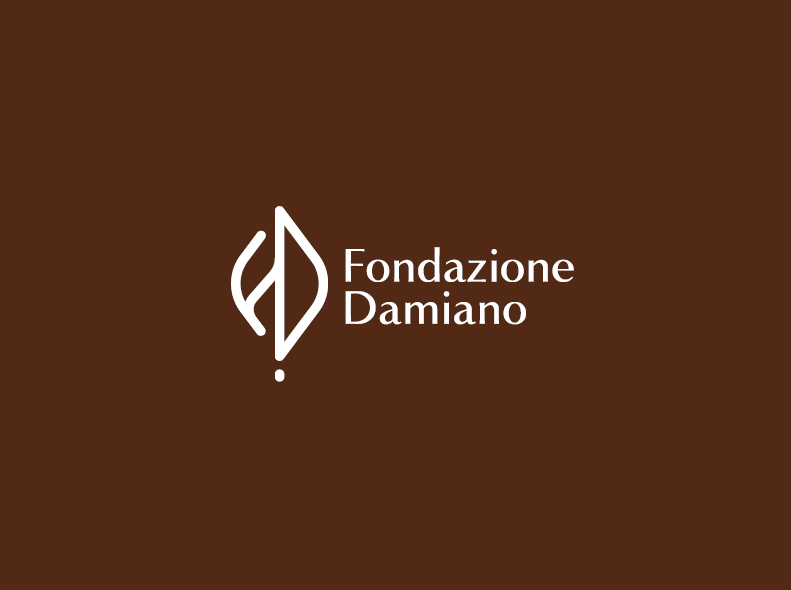 The Damiano Foundation does not materially provide funding but rather covers costs in specific circumstances (sometimes sad sometimes exciting). When one of our workers has to face unexpected expenses, the Foundation can help; when there are restoration works to be done or a mortgage to be discussed, the Foundation can provide a deposit and help negotiate the best terms with the bank. The Foundation can also help when there is need of assistance for an elderly parent or financial support for university costs. The Foundation is there to help our workers find the best solution. Our workers can decide if and when to return the money to the Foundation, with no obligations or interest rates. The money has always been returned. Sometimes in small 50 € instalments, but we can say that the Foundation always recoups almost 100% of its outlay. Because our workers know they might need the Foundation’s help on another occasion or that the money they give back might be used to help someone else. Damiano relies on its historical suppliers, some of whom we’ve worked with for generations, with sons taking the place of their fathers: bad times and good times under the blossoming hazel and almond trees. Is this only work? It is work, but a kind of work stemming from a specific idea of the world. When our farmers have to face unexpected costs we finance them providing the amount necessary to prepare the soil and the harvest. This is no common practice. Almost no one does it in fact, because it can be a risk. An infestation or a prolonged period of draught might destroy or sensibly reduce the harvest. Many other problems could arise. But it’s the farmers who make the harvest, they are our investment.